1st TIME on MARKET. 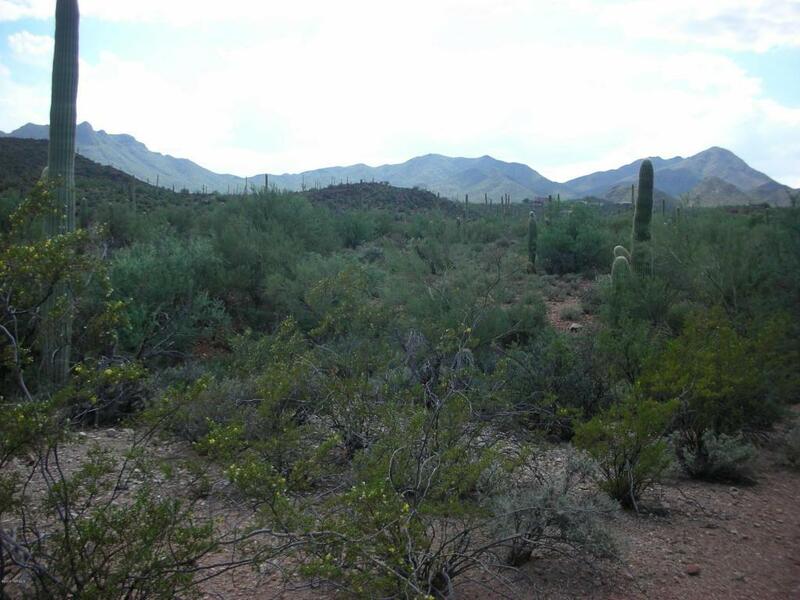 40 PRISTINE ACRES bordering PIMA COUNTY owned, 700 acre SWEETWATER PRESERVE. 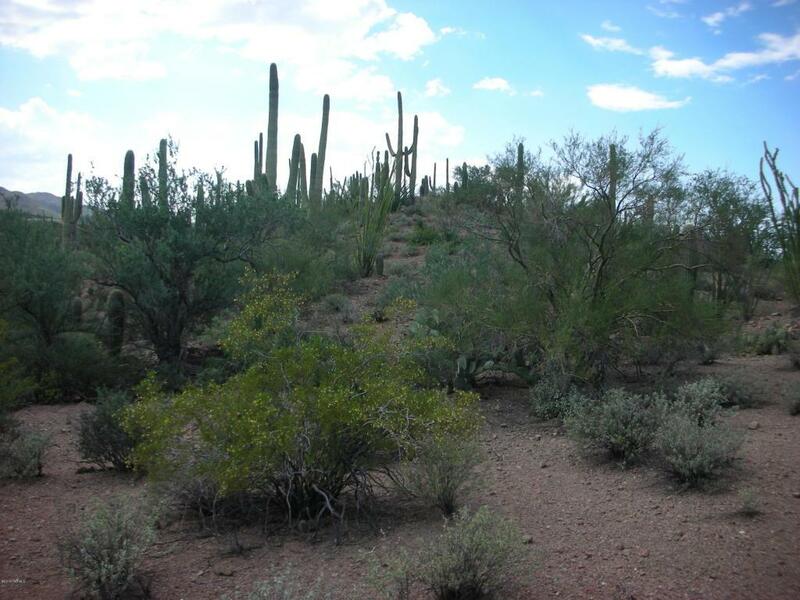 Family owned for 30+ years, you will not find a more PERFECT EXAMPLE of UNSPOILED and LUSH, HIGH DESERT PROPERTY. 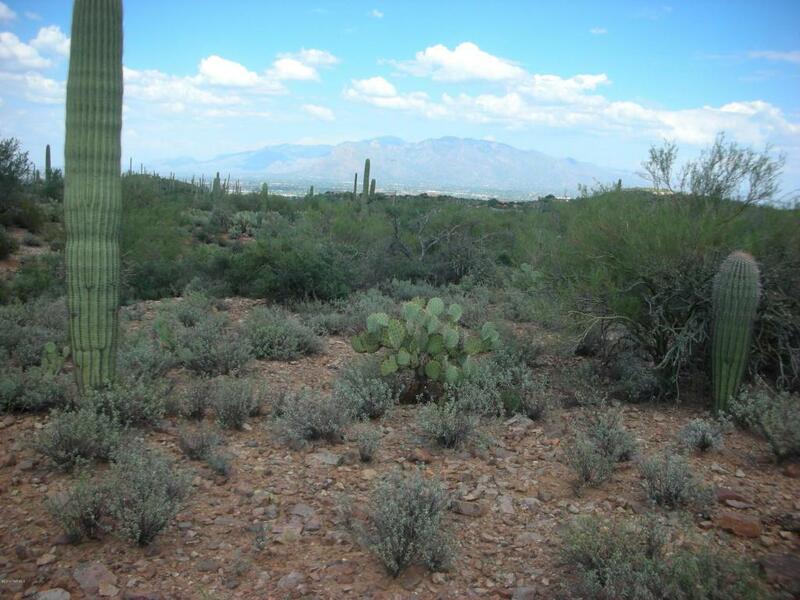 GENTLE KNOLLS, FLAT & USABLE AREAS,SAGUARO & OCOTILLO FILLED; all with UNOBSTRUCTED and BREATH TAKING VIEWS of the TUCSON BASIN and the peaks and valleys of the TUCSON MOUNTAINS. Electric/phone approx. 500 feet away on Avenida Dos Vistas. No deed restrictions. Subject only to County, SR zoning requirements. Excellent access. Recently surveyed. 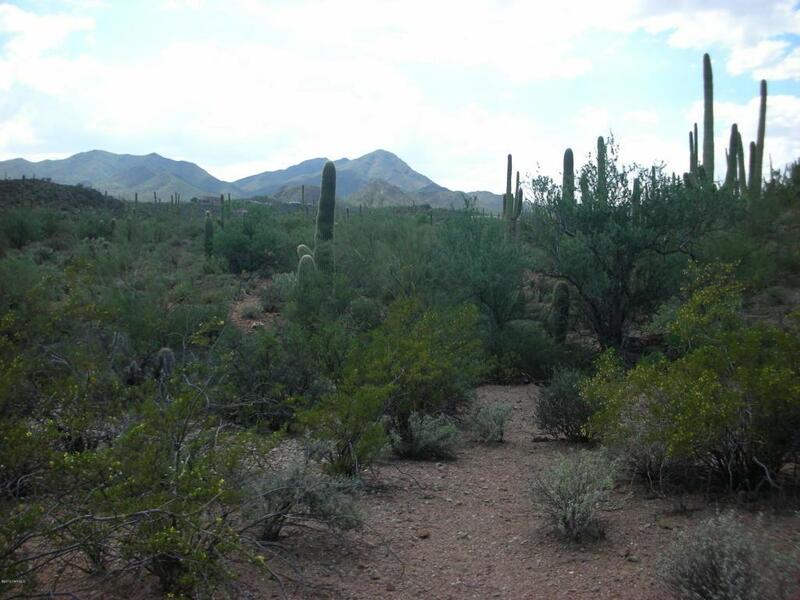 One of the last PRIVATELY OWNED TREASURES in the TUCSON MOUNTAINS.